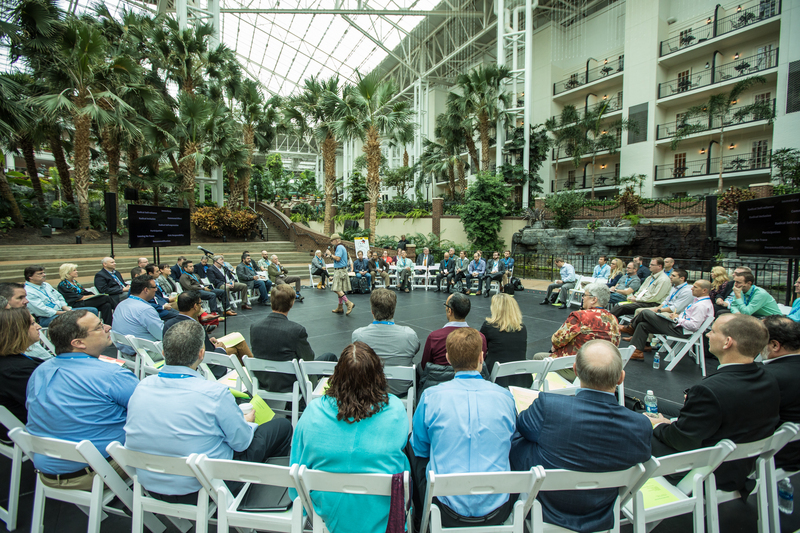 Clinical, technical, administrative, and innovative leaders meet, in one space, to address the future of telehealth. At our second annual Healthcare Summit, held in beautiful Scottsdale, AZ, we, our healthcare customers, and our partners will come together to share insights, and re-imagine DIGITAL CARE. See highlights from Vidyo's Inaugural Healthcare Summit! This year’s topic areas include business value and ROI of telehealth, clinical programs across the patient journey, solutions, operations and vision. You will meet revolutionary cross-disciplinary telehealth leaders with cutting-edge solution providers to foster deep conversations. You’ll ignite the potential of virtual care across the continuum and the world. Full event price is $799.